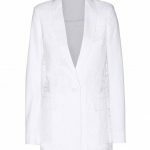 On the first part of my autumn/fall shopping list I featured some jackets and sweaters. 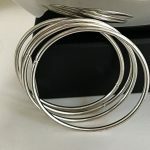 In part 2 there are more sweaters and jackets, some scarves, bags and boots with a focus on bright pieces. 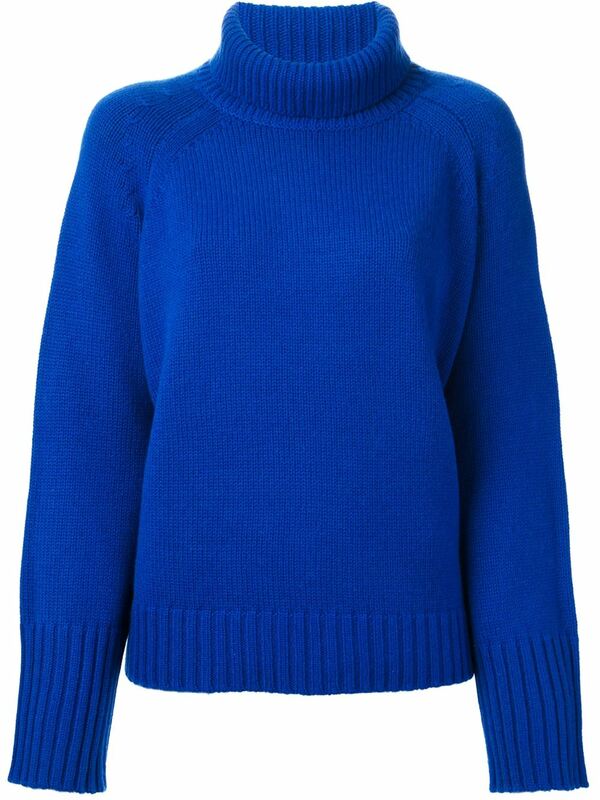 Bright blue wool-cashmere blend funnel neck sweater from Vanessa Bruno featuring long length raglan sleeves and a ribbed hem and cuffs. 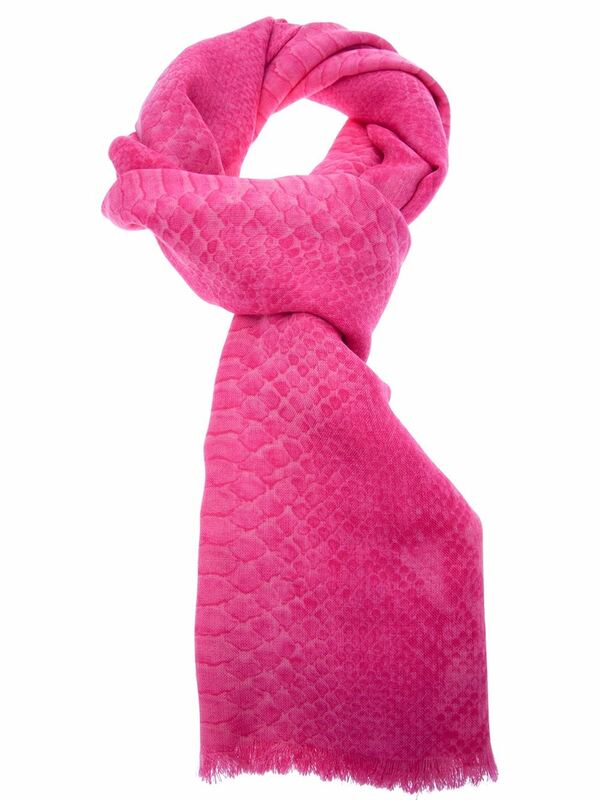 Pink cashmere blend scarf from Stella McCartney featuring a snakeskin print and frayed edges. Alexander Wang is breathing new life into Balenciaga’s iconic staples, as shown with this biker jacket. Butter-soft leather in rich anthracite, an asymmetric zip and stitched elbow patches lend attitude. Up the ante and pair with tailoring. Typically fall colors are what you see when the leaves begin to change. 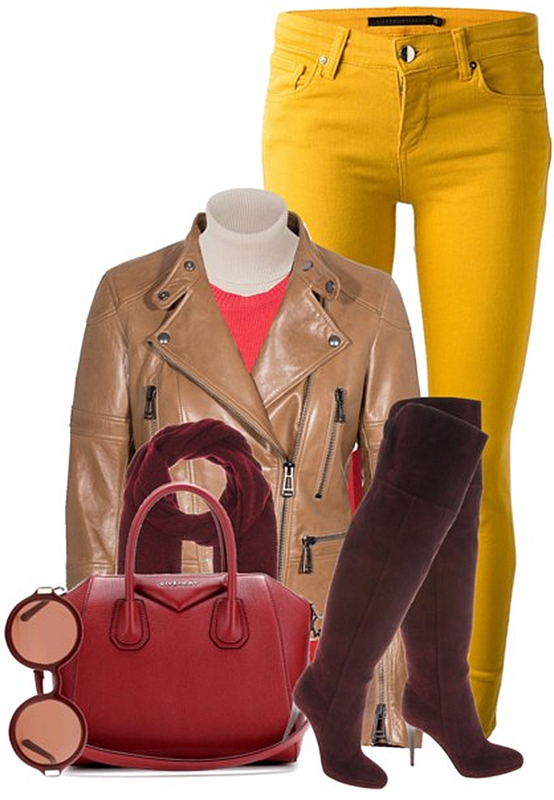 A mustard browning shade of yellow, brown-red, burnt sienna orange, bright orange, brown. 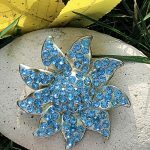 Fall colors are quite beautiful and bright by themselves but they are sort of limited to a range between the reds, oranges, mustard yellows and browns. 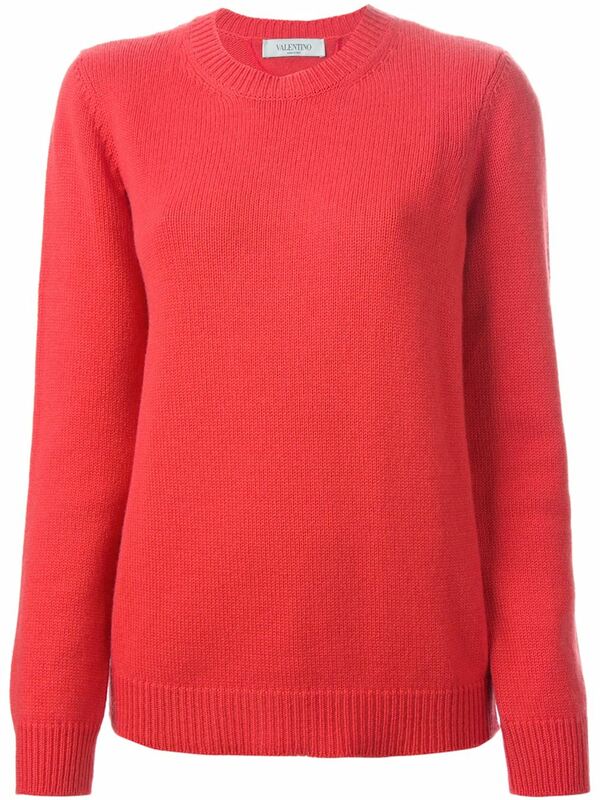 Orange cashmere round neck sweater from Valentino featuring long sleeves and a ribbed hem and cuffs. 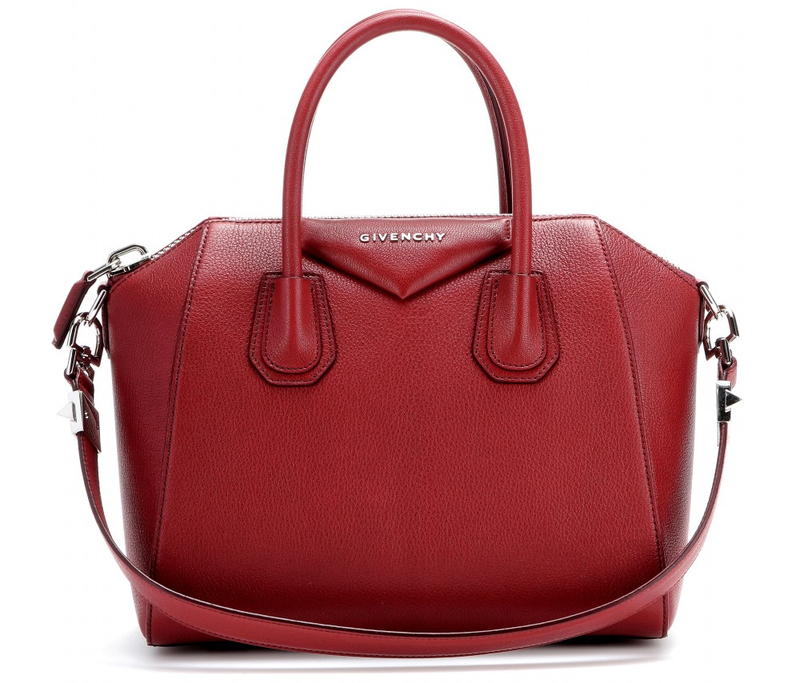 Givenchy’s ‘Antigona’ tote is the bag topping everyone’s wish list. Coveted for its tough, structured silhouette, this burgundy textured-leather style is finished with contrasting silver-toned hardware. Make it an achingly cool investment for seasons to come. Yellow slim fit jean from Victoria Beckham Denim featuring a mid rise, a button and zip fly, a five pocket design and a leather brand patch to the rear. 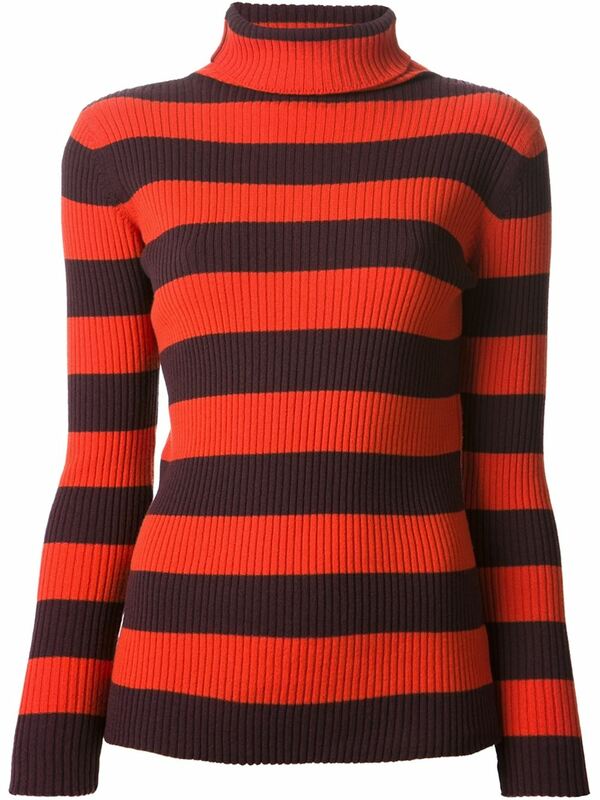 An orange and burgundy ribbed striped sweater from Juan Vidal, skinny faded blue jeans from 6397 Denim, yellow wool blend coat from Polo Ralph Lauren, Charlotte Olympia Lock Down Betsy Velvet Boots, Vintage Hermes Collection 32Cm Fauve And Rubis Candy Collection Kelly bag, The Row Round Acetate Sunglasses. 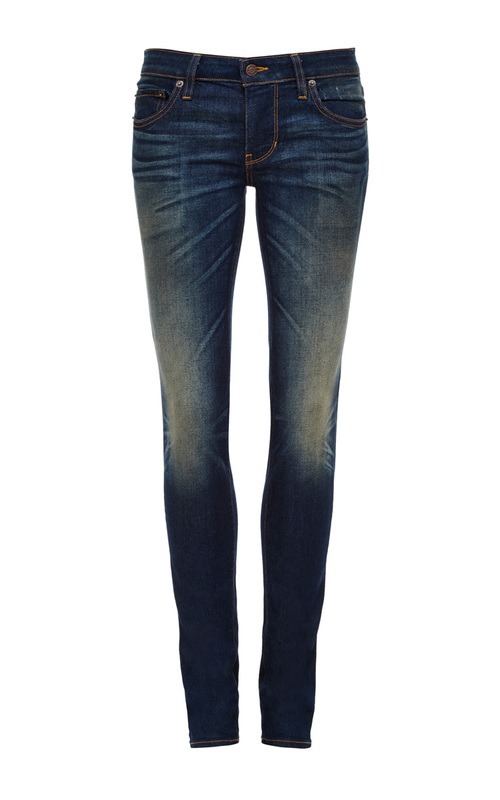 This jean from 6397 Denim finds chic flair in its casual comfort. Crafted in the USA, this dark washed denim features a tight, cropped hemline ready for a flat or stiletto to take their skinny fit anywhere. 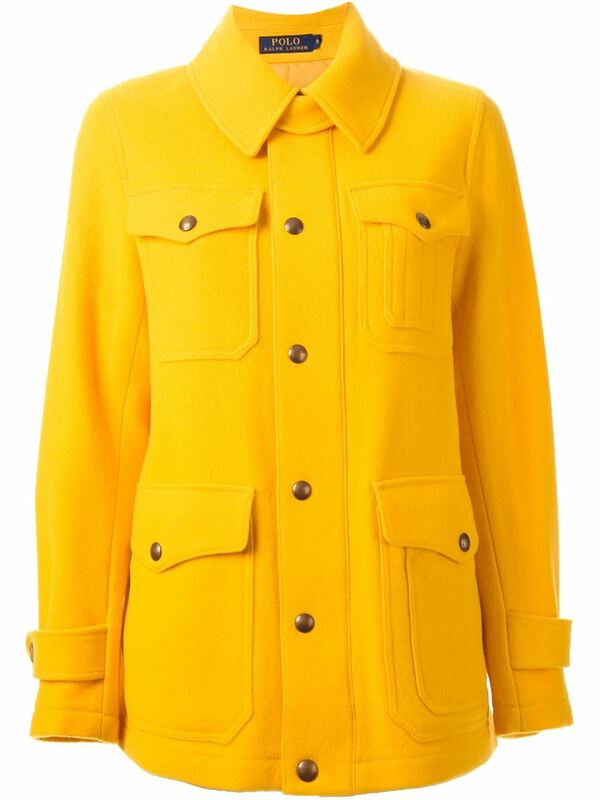 Yellow wool blend oversized pockets coat from Polo Ralph Lauren. Previous articleOn the hunt for the world’s best pair of jeans?